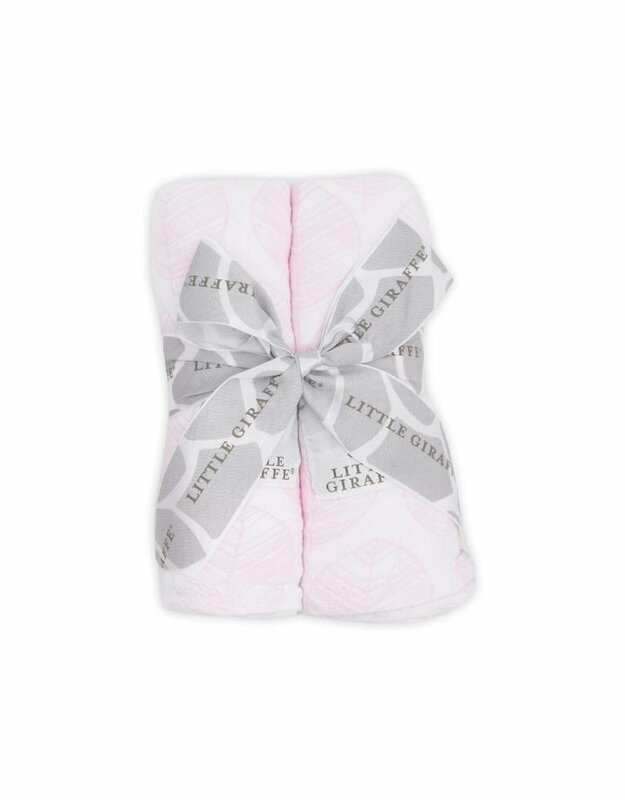 Wrap your little one in an ultrasoft oasis of cotton muslin. 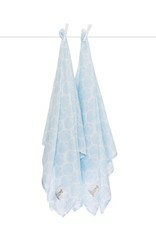 Sandwashed to perfection with just enough give, these swaddle blankets keep baby secure and snug. Baby is serene as ever swathed in our botanical leaf print. 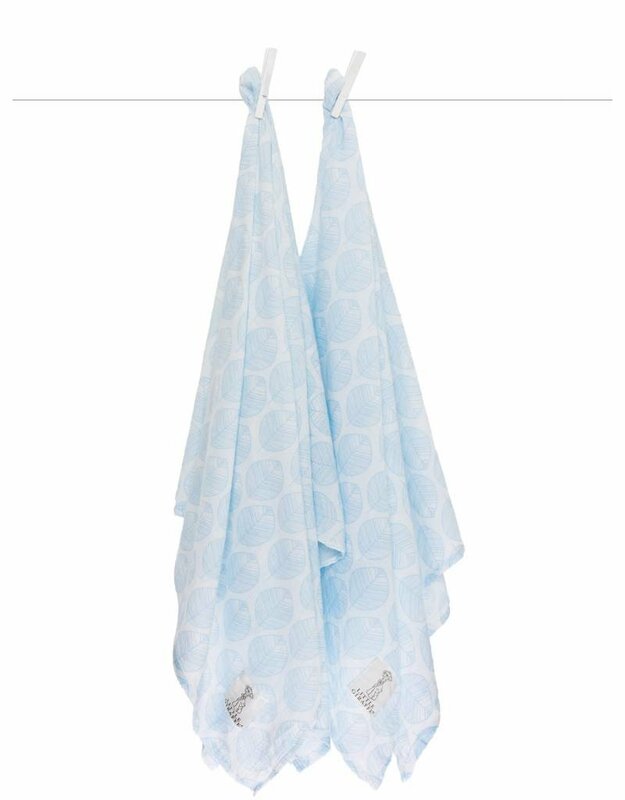 Swaddle, shelter and shade in lightweight luxury. Set of 2 44" x 44"